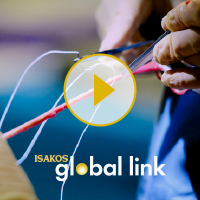 Featured Surgical Skills Demos and Courses available! 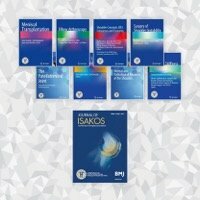 The authoritative guide to treating athletic injuries and joint disorders. 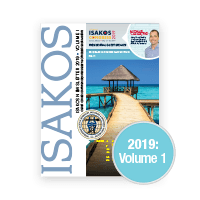 Access official Publications and Journal of ISAKOS through myPublications!